In 1941 Prime Minister Robert Menzies went to wartime London to secure Australia’s defence position. He went to plead for reinforcements to defend Australia in the coming war with Japan, to seek assistance with the rapid industrialisation of the Australian economy which his government had set in motion, and to argue for Australia’s interests in British global strategy. He travelled via the British stronghold in Singapore and visited Australia’s troops serving in the Middle East. Menzies’ diary of his trip to London in 1941 is a candid record of decision-making in foreign and military policy, including his doubts over the leadership style of British Prime Minister Winston Churchill. There is no known equivalent in Australian political history, and the diary would undoubtedly have been political dynamite if it had fallen into the wrong hands during the war. Extracts from the diary are reproduced on the following pages courtesy of the Menzies Family and the National Library of Australia. The original diary is held by the National Library of Australia and was published in full by the Library under the title Dark and Hurrying Days in 1993, edited by Allan Martin and Patsy Hardy. 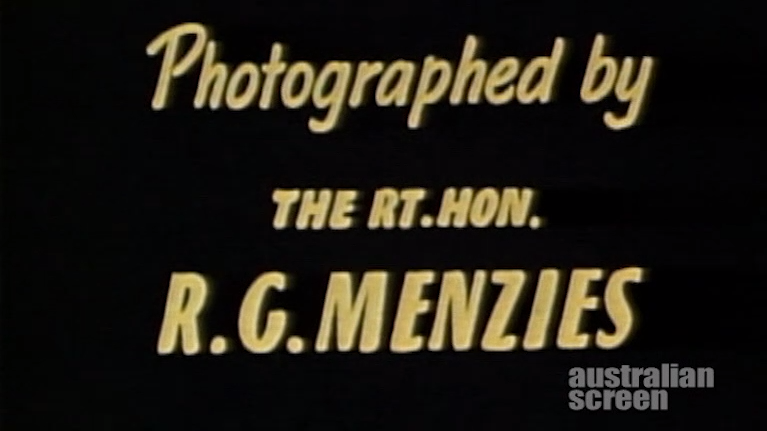 Throughout the trip Menzies also filmed his experiences: the aftermath of air raids, historic monuments, stately homes and the powerful political and social figures he met. 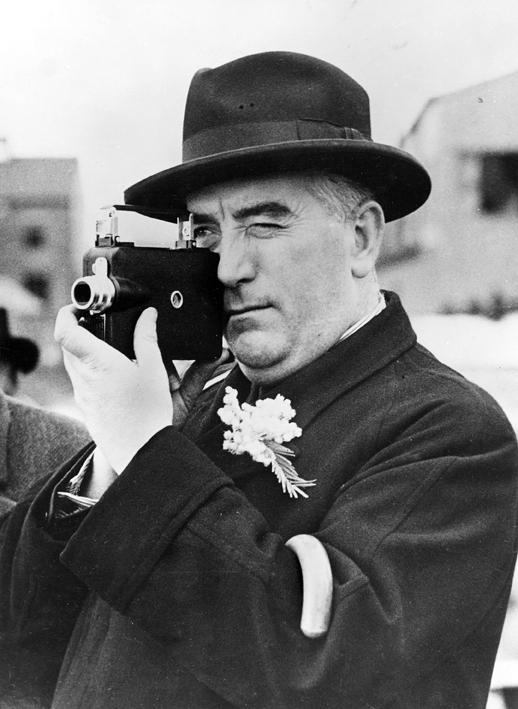 Menzies was given a camera by his friend George Nicholas in 1941, just before he departed on this wartime tour. The montage below shows various countries through the eyes of an Australian prime minister, including England during the Blitz. Menzies had access to people and places that most others would not.  To watch his film, Turn out the lights. Prime Minister Robert Menzies inspecting a coastal command air station, where he met members of the RAAF. In 2014 we tweeted daily extracts from the diary, following Menzies on his arduous — and at times dangerous — journey.